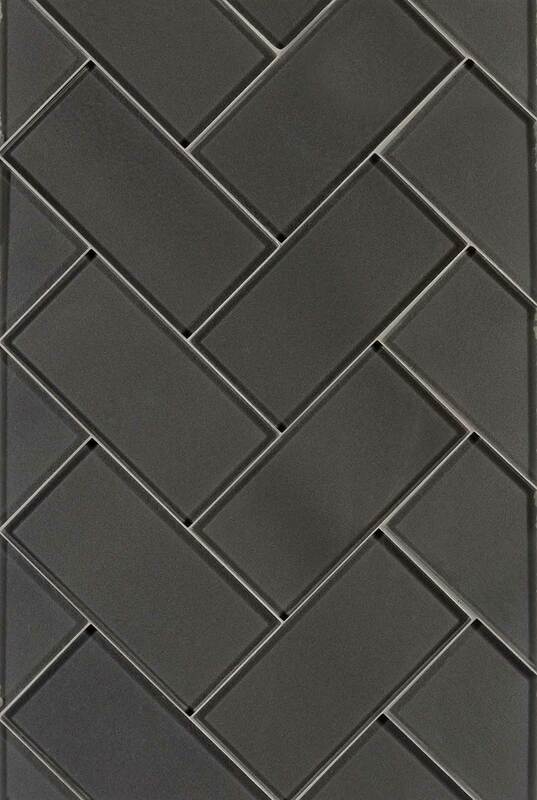 On-trend dark gray metallic backsplash tiles are perfect for adding a touch of drama and intrigue to any design. Our 3x6 Metallic Gray Subway tiles are crafted from crystallized glass, increasing light's ability to dance across the surface. As a backsplash for kitchen or baths, these tiles are a perfect complement to a wide range of natural stone and quartz slabs in our inventory to create a truly inspired and one-of-a-kind look.